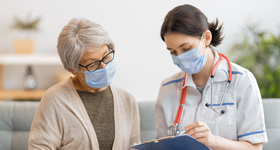 When you need surgery, it can be a stressful and emotional time for you and your loved ones. At Crestwood Medical Center, we provide comprehensive surgical care, advanced technology and knowledgeable and experienced surgeons. 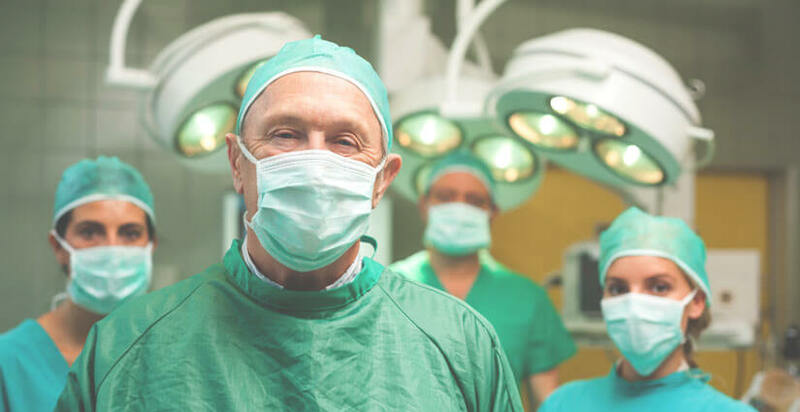 We offer a full range of surgical services in almost every medical specialty, including minimally invasive and robotic-assisted surgical options. Our skilled teams work closely with patients, families and their primary care doctors to answer questions and address concerns. At Crestwood Medical Center, our focus is on patient safety, care and comfort.